With the recent death of the “queen of soul” Aretha Franklin, soul music links to the legendary town and famed studio, Muscle Shoals, perhaps now fall on the shoulders of one Candi Staton. The Alabama native, best known for her remake of Tammy Wynette’s “Stand By Your Man” and “Young Hearts Run Free” (1976) is still going hard at age 78. 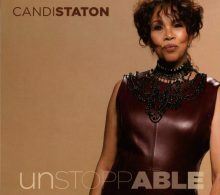 Her latest release, Unstoppable, marks Staton’s 30th album and gives us ten tracks of what Staton does well. The album opens with the track “Confidence.” For some reason, Candi Staton never gave me the impression that she, per se, lacks confidence. When you’ve been in the business as long as Staton, no way Jose! With an ‘80’s synth funk sound, she sings she has confidence in her walk, talk and her smile, empowering others to follow her lead. The track is a point well made. “I Fooled You Didn’t I” is a remake of a song originally done by Norma Jenkins. The story of a painful divorce, Staton tells the story the way I’m certain it was intended, and it’s safe to say this woman was not as weak as her spouse perceived. Well played. On “Peace, Love & Understanding,” penned by Nick Lowe, Staton asks the question, “What’s so funny about peace, love and understanding?” Good question, Candi. With the help of acoustic guitar, Staton unravels the question and I think the answer is obvious. 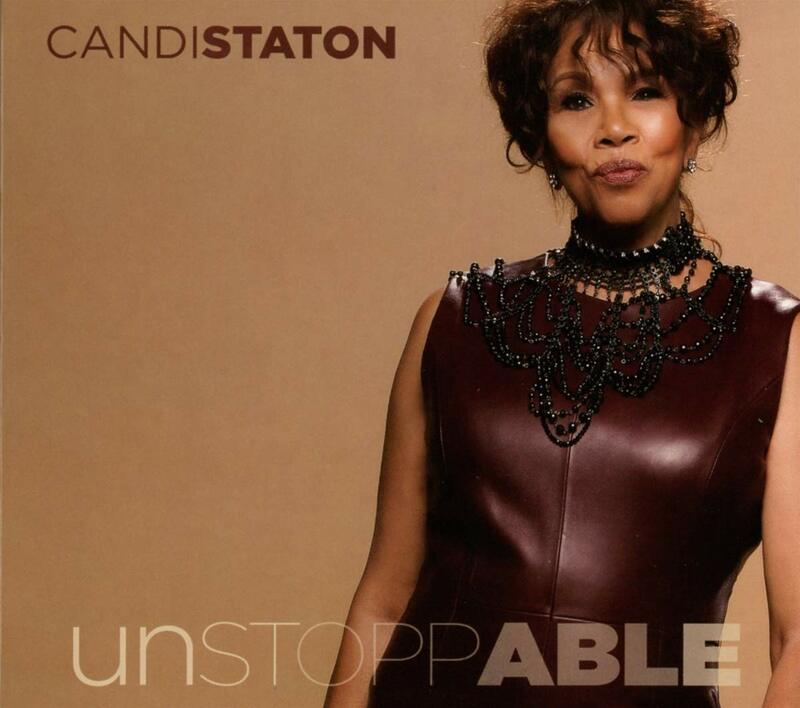 Unstoppable showcases Candi Staton across genres and subject matter. To be still vibrant after the work and time she has put in over the years and still deliver quality material is a statement and testament to the album’s title. This entry was posted in Rhythm & Blues, Soul, Funk and tagged Beracah, Candi Staton, CD review, Eddie Bowman, Soul, Thirty Tiger, Unstoppable by aaamc. Bookmark the permalink.